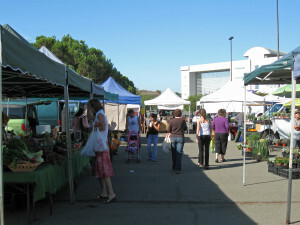 The Vista Farmers Market features 53 farmers selling what they grow. In addition, there are 34 prepared food artisans that sell fresh bread and other baked goods such as pies, cupcakes, and cookies, as well as sauces, salsas, dips, and pickles. All are available fresh each week. There are also hot food vendors serving breakfast and lunch. Our makers attend each week with their soap, pottery, clothing, hats, jewelry, gifts, dog treats, and more. 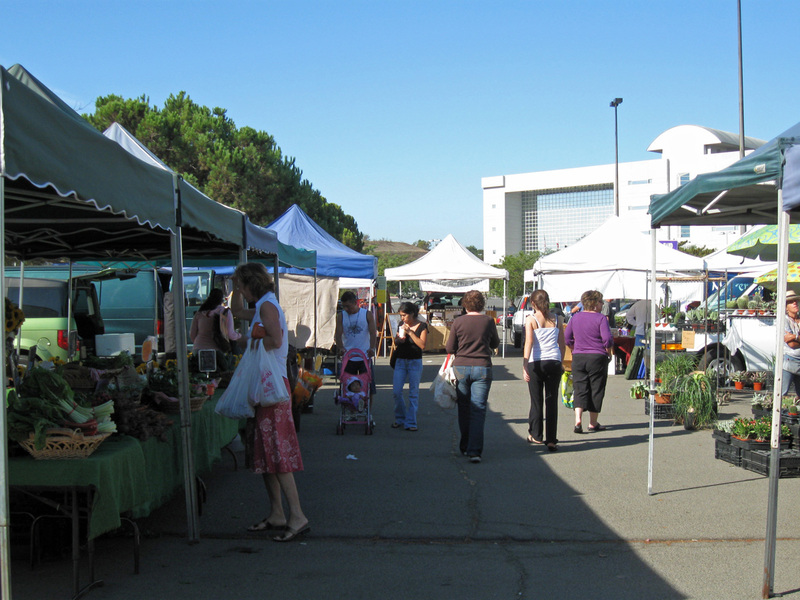 With a few exceptions, the Vista Farmers Market features only farmers and makers. Get your items directly from the people who make or grow them. Each week features a variety of musicians as well as several services such as knife and tool sharpening.